The unique LYCON Pre-Waxing Oil pre-soothes and protects during hot waxing, as it ensures the wax only grips the hairs and not the skin. LYCON Pre-Waxing Oil makes waxing extra comfortable, as it minimises skin drag and protects against skin lifting. 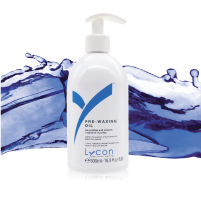 It is important to apply LYCON Pre-Waxing Oil before all hot wax applications and reapplications. 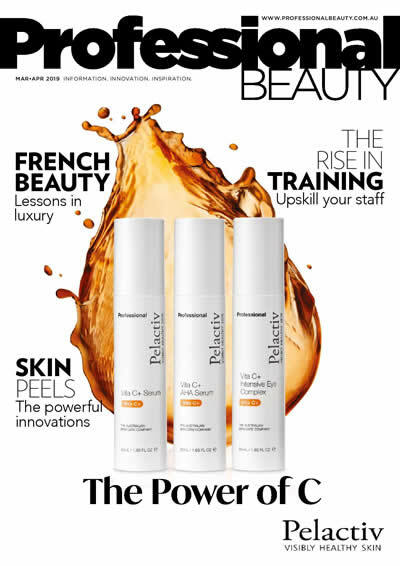 You can also apply a small amount before strip waxing on really dry skin. In addition, LYCON Pre-Waxing Oil makes waxing painfree and clean.